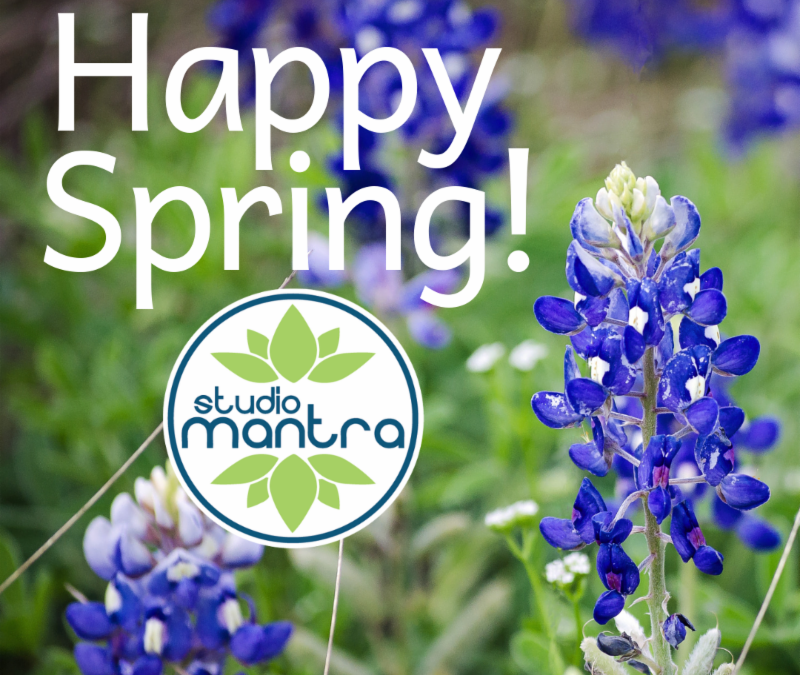 The Spring season is a time for growth, change and new opportunities…and Studio Mantra is welcoming this springtime energy with open arms! They’ve added some new classes, changed a few of the class names and are hosting many new workshops that they’ve never hosted before! Check it all out on their website.